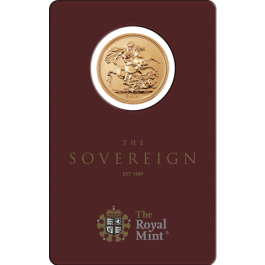 The flagship coin of The Royal Mint with a very special privy mark celebrating 200 years of sovereigns, making this a unique and collectable coin that is selling out fast. 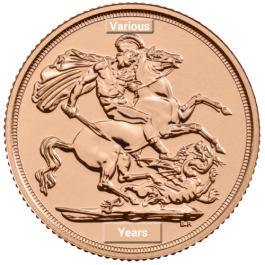 No longer available at the Royal Mint, even these bullion minted coins are being sought after by collectors and enthusiasts. 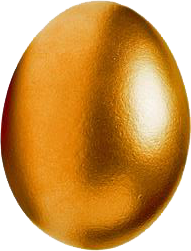 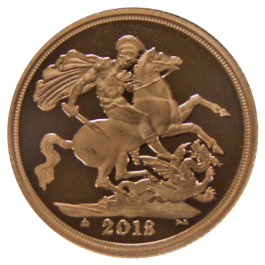 We are selling the last of our available stock with a free presentation box, as seen in the pictures, which really complitment these beautiful capital gains tax exempt and vat free coins. 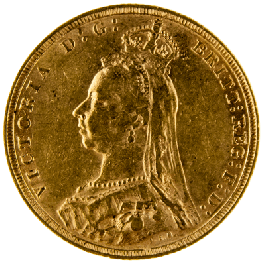 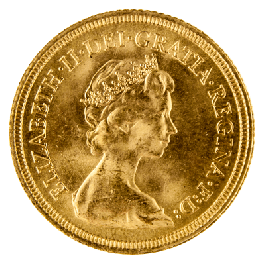 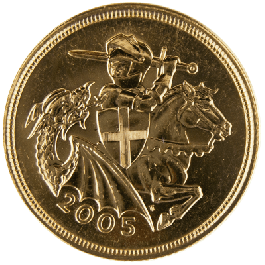 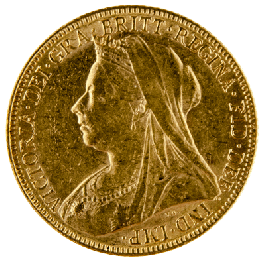 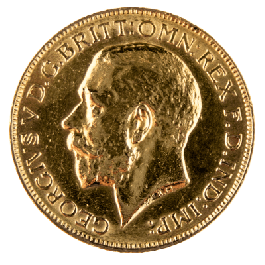 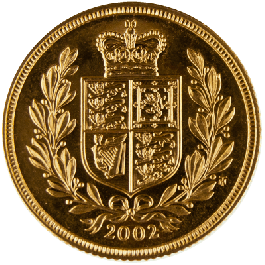 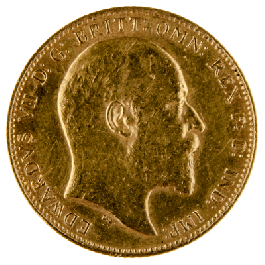 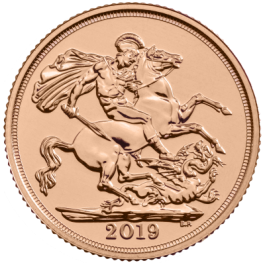 Each coins is 7.98 grams in weight of Crown Gold Alloy, a a very specific blend of 22 carat gold developed by the Royal Mint to give their coins durability and that signature sovereign colour. 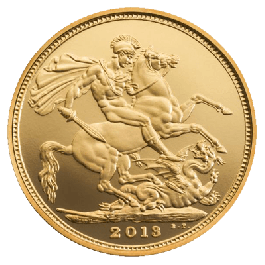 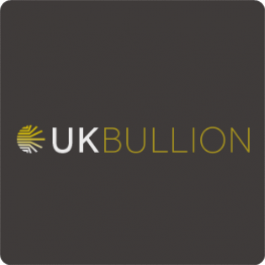 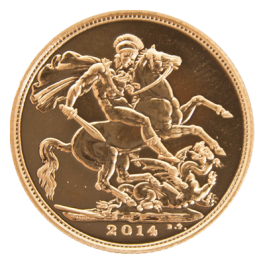 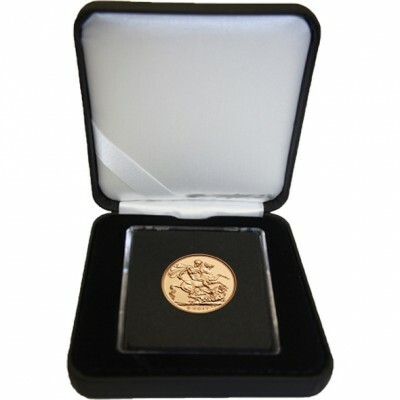 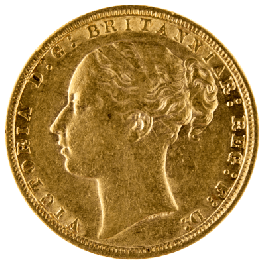 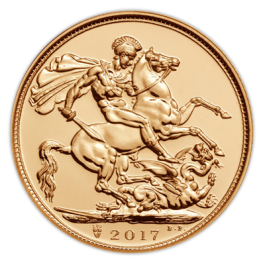 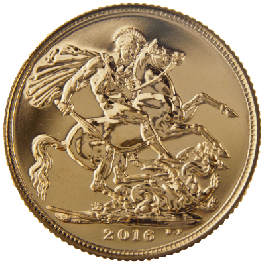 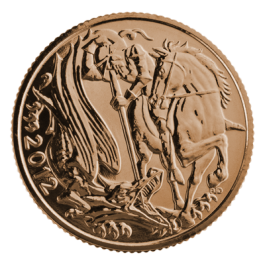 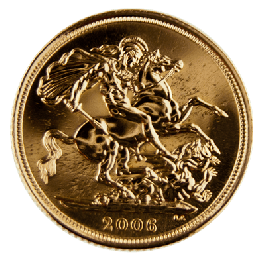 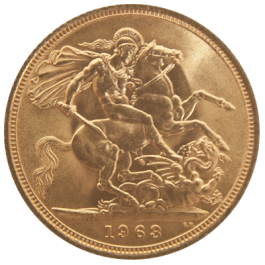 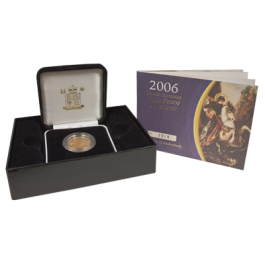 Your 2017 Gold Full Sovereign 200th Anniversary Edition (Presentation Coin) will be delivered to you free of charge and fully insured during transit, in a nondescript package that will not draw attention to the nature of the contents.